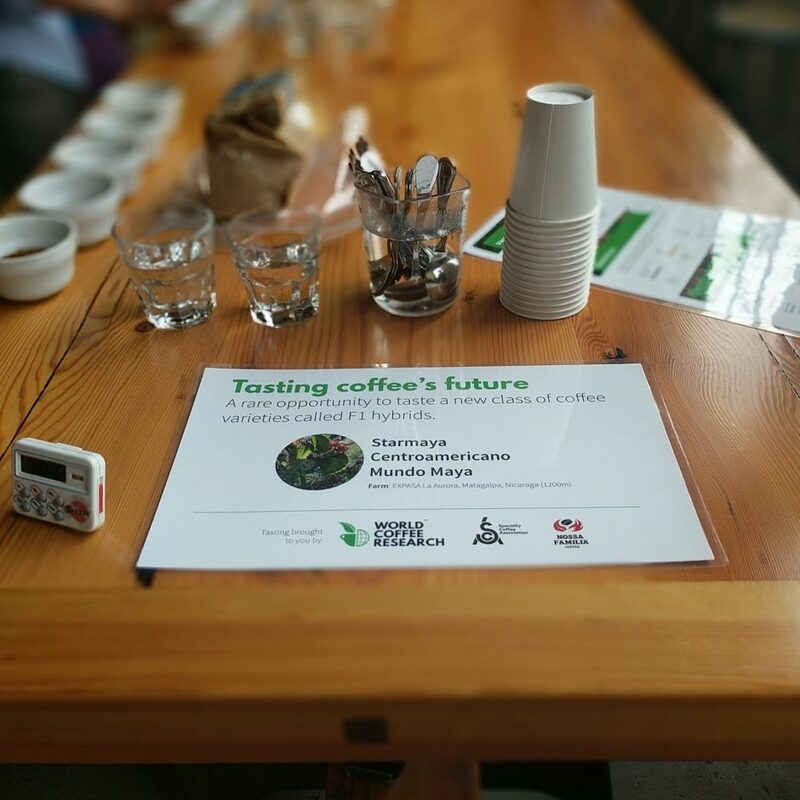 World Coffee Research (WCR) recently hosted a lecture and tasting around its new F1 coffee hybrid varieties at the Buckman Coffee Factory in Portland, Oregon. As someone who’s always loved Punnett squares, I was very excited to learn more about the type of research being conducted and to get a better understanding of what the future holds. WCR has been developing coffee hybrids that are not only high yielding and disease resistant but also receive high cupping scores. Typically, producing a viable hybrid with the desired traits takes upward of 20 years, due to the slow maturation of coffee plants. But with climate change, new and changing diseases, and parasites, time is of the essence. 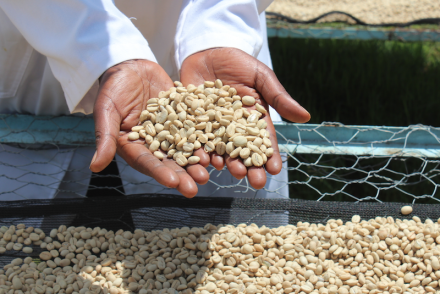 From a sample of more than 800 Arabica plants, WCR identified the 100 most genetically diverse. 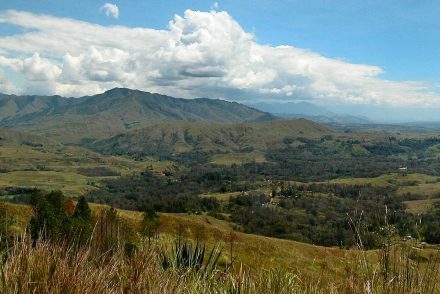 With these 100, crosses are determined by the needs of the region: altitude viability, small versus larger stature and disease resistance, for example. From there, plant varieties with higher performance in the desired traits are crossed with varieties that are genetically very different, in order to maximize the viability and yield of the hybrid. One aspect of the lecture that I found intensely interesting was the ability to drastically shorten the time needed to determine if a hybrid exhibited the traits desired. Historically, one would cross two plants, wait two to four years for maturation and then observe for a handful of seasons. And still, the results wouldn’t be clear for many more years. WCR, however, is able to take a leaf from a newly sprouted plant, determine its genetic makeup and then discern if it will have the traits they’re working toward. During the lecture, we cupped and brewed three of the hybrids: Centoamericano, Starmaya and Mundo Maya. Centroamericano has already received a certain level of popularity, after winning the 2017 Nicaragua Cup of Excellence. My favorite was the Starmaya, which is also interesting as it’s currently the only F1 hybrid produced from seed. This means that Starmaya could be more accessible to farmers, as hybrid seeds are more affordable than cloned hybrids. Without diving into hyperbole (as I am wont to do), the coffees were delicious. 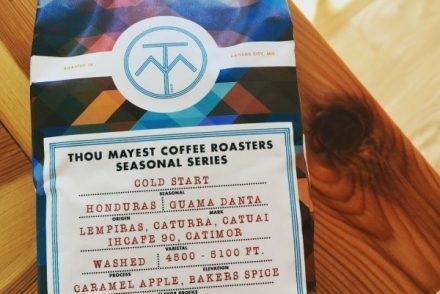 With balanced levels of acidity and sweetness, I think the Mundo Maya could appeal to any coffee drinker, while the Centroamericano and Starmaya were brighter and more complex. Jen Hurd is Genuine Origin’s West Coast relationship manager. You can reach her at jen@genuineorigin.com.